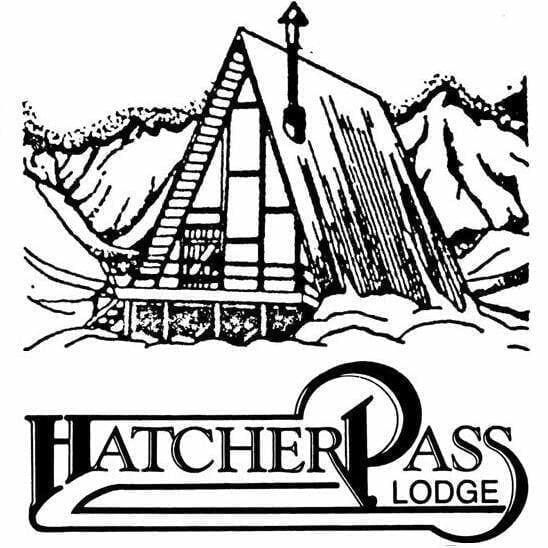 Hatcher Pass received 24" of new snow overnight above 3000' and approx 12" of new snow at low elevation, combined with moderate wind gusts SSE 10-19 mph for several hours at upper elevation. The avalanche problems for today are Storm Slab, Wind Slab, and Dry Loose. The avalanche danger will be CONSIDERABLE today at mid and upper elevation, on all aspects, on slopes above 30º. Prior to the storm, surface hoar, near surface facets, and crusts blanketed the landscape. New snow will likely not bond well to these pre-existing snow surfaces and contribute to the avalanche problem. Snow falling on a mix of ground and snow surfaces with less overall new snow will mean smaller avalanches are expected in the lower elevations with MODERATE danger for storm slabs and dry loose avalanches, on slopes 35º and steeper. If you haven't had a chance to support your local avy center, please consider DONATING today to help the coffers for next season. Best way to DONATE is directly to HPAC either via Facebook or HERE. This page is a joint CNFAIC/HPAC/AAIC program developed to encourage snowpack observations in Hatcher Pass and surrounding areas. The mission of the Hatcher Pass Avalanche Center is to provide avalanche information and advisories to assist and educate the general public in avoiding avalanches. 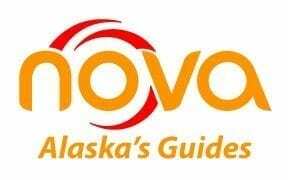 HPAC provides avalanche information and advisories for the Hatcher Pass area in the Talkeetna Mountains of Alaska. Advisories are available each Saturday of the winter season and more sporadically for avalanche warnings and significant weather and avalanche events. 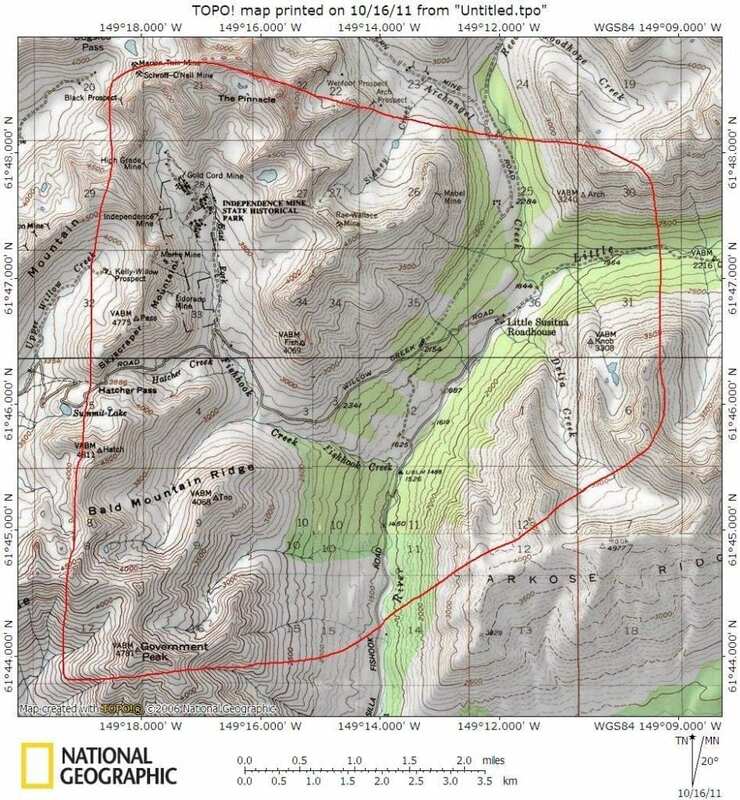 Information contained in these advisories is intended to be used as a tool in conjunction with your personal backcountry hazard evaluation. The center is 100% volunteer. Jed has been climbing and skiing in the Utah, Wyoming and Alaskan backcountry since 1990 and mountain and ski guiding since 2000. 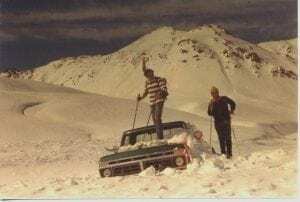 He has instructed and guided for NOLS, the Alaska Mountaineering School, Alaska Avalanche School, Jackson Hole Mountain Guides and Valdez Heli-Ski Guides. 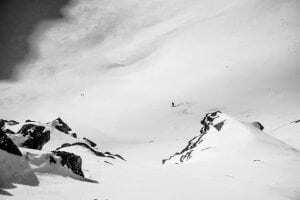 He is a current American Avalanche Association pro member, has completed Avalanche level III training through Teton Avalanche Consulting, and sits on the board of the Alaska Avalanche Information Center. Since 2003 Jed has been a regular backcountry skier at Hatcher Pass and recognizes the need for an avalanche center. 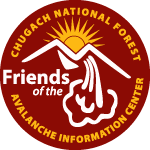 Through a partnership with the Alaska Avalanche Information Center and the Friends of the Chugach National Forest Avalanche Information Center, Jed and Allie are working towards a permanent avalanche advisory for Hatcher Pass. Allie has been an avid skier since age 2 and climbing since the mid 90’s. Allie switched out her race skis for a backcountry set up in the late 90’s, and has never turned back. 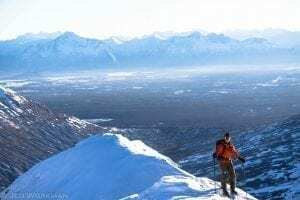 Since 2000 she has worked as an instructor and mountain guide for NOLS, Alaska Mountain Guides, Alaska Pacific University, Alaska Mountaineering School and Denali Guiding, and Arctic Wild. 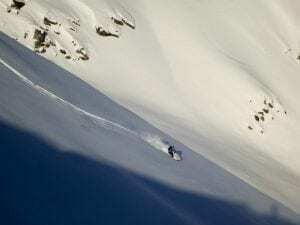 She is a current American Avalanche Association pro member, and has completed Avalanche Pro Level I, II, and, III. She has been an avalanche educator in Wyoming, Utah, Idaho, Colorado, Washington, and Alaska. Allie loves spending time in the mountains and especially skiing. Her combined skills and interest in skiing make her an exceptional snow nerd.